With the launch of the Twitter live streaming app Periscope, it has never been so easy to connect in real time and connect with a private or even global audience. Periscope is being used by brands, businesses, news organisations, non-profits, communications professionals and entrepreneurs as an integrated element of their digital communications plans. But what if you are not sure how to get started? Or you are wondering how Periscope could be used by your organisation? And how could you use Periscope for lead generation and even sales? This page has resources and videos to help you integrate Periscope into your communications. This webinar is an essential guide for organisations and individuals who want to discover how to use Periscope to build their brand and increase their visibility online as part of their employer brand, marketing, PR and even crisis communication plan. It can even be used for private communications inside the enterprise. Note: This session can also be delivered as a key note or as the foundation of a longer training and mentoring programme. Case studies and examples are customised for each audience. While the app is free to download and easy to use, poor use can impact your online reputation. In this session with digital communications and social media expert Krishna De (who has been using Periscope app from the first day it launched) you will learn how to avoid the most common mistakes that people make when using the live streaming app. Yes I want to Periscope like a pro! – How to increase your reach and online visibility AFTER your live stream has completed. To see an example of the types of tutorials Krishna delivers on the topic of live streaming check these articles including an introduction to copyright considerations relating to live streaming. Read an extract from a book where I contributed guidance on how to use Periscope as part of your event marketing. 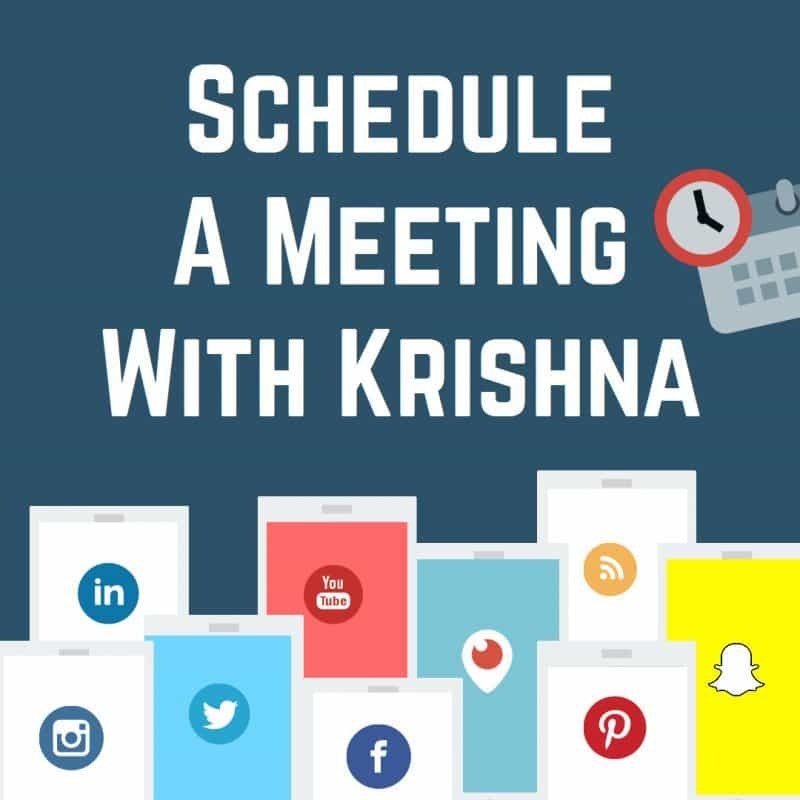 Follow Krishna on Periscope and the Live Stream Insiders where she shares tips about how to use live streaming for communications, marketing and engagement. 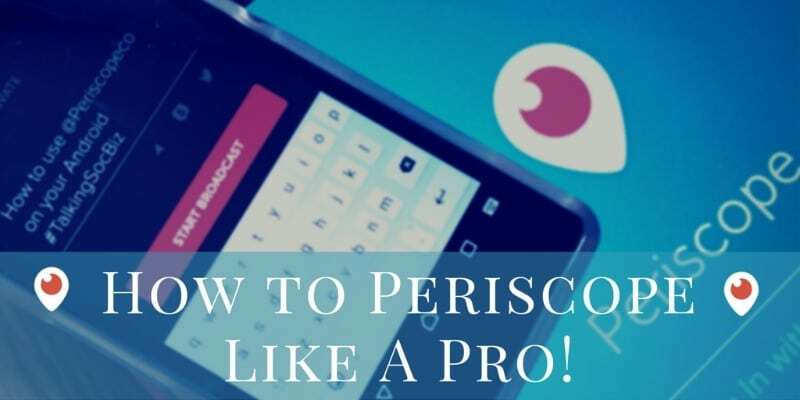 Schedule a FREE consultation with Krishna today to discover how you can use Periscope in your business.